We, as a society, have learned a great deal about the science behind the early years of development. We’ve put much energy and brilliant minds behind this research, but have not yet perfected a way of getting all of this knowledge out to moms and dads who just want what is best for their kids. This is how Kinedu was born. Kinedu strives to bring the best of what we now know about early development and make this knowledge easy to access and apply for new parents. 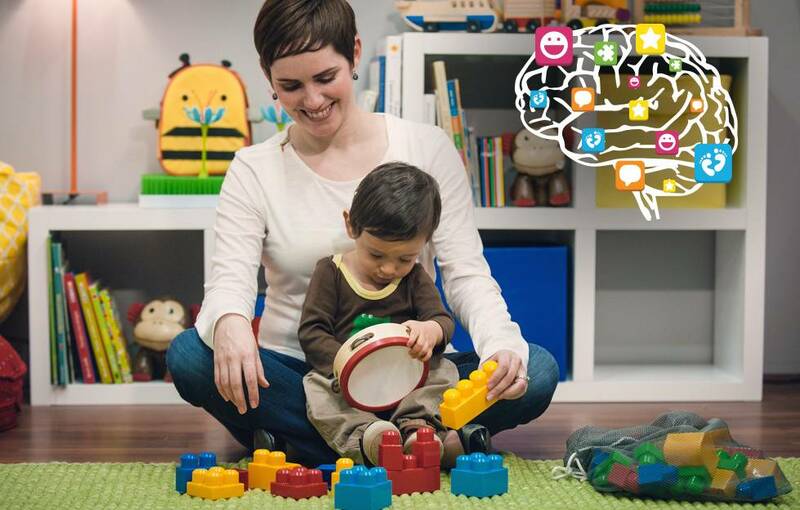 Research points to the first years as the most important in a child’s development, and we hope to make it easier for parents to not only come up with activities to carry out with their young child, but also make sure that these activities are positively contributing to the child’s brain architecture – actively being built in these early years. Good parenting, especially that which is based on ‘serve-and-return’ interactions, can create a buffer against stressful circumstances that would otherwise derail the proper wiring of the brain, and ensure the creation of the right circuitry. Good parenting can not only buffer, but also create strong brain architecture, which serves as the basis for better health, academic, and social outcomes in children. Kinedu aims to be a comprehensive tool that gives parents the peace of mind that 1) their child’s development is on track and 2) that they’re going the extra mile to be the best parents they can be, and giving their child the opportunities he or she deserves. We currently measure over 550 milestones, and offer more than 500 activities that serve to strengthen the skills kids need! Our team is composed of moms, psychologists, and engineers that are all passionate about child development – especially during early childhood. We thrive on hearing from moms that have been empowered to become better parents through our app – and can offer their kid the right stimulation at the right time. More than anything, we’re inspired to help kids thrive and become happier, better adjusted, and more intelligent adults – and in doing so, we know we’re doing our part to make the world a better place!